Independent sales representatives (also referred to as a "manufacturer's representatives") have long been key players in many manufacturers' and wholesale distributors' sales and marketing strategies. While working with independent reps has several important advantages, it also comes with challenges, particularly for brands who do not also have an internal sales team or are otherwise dependent on these reps at trade shows and in the field. 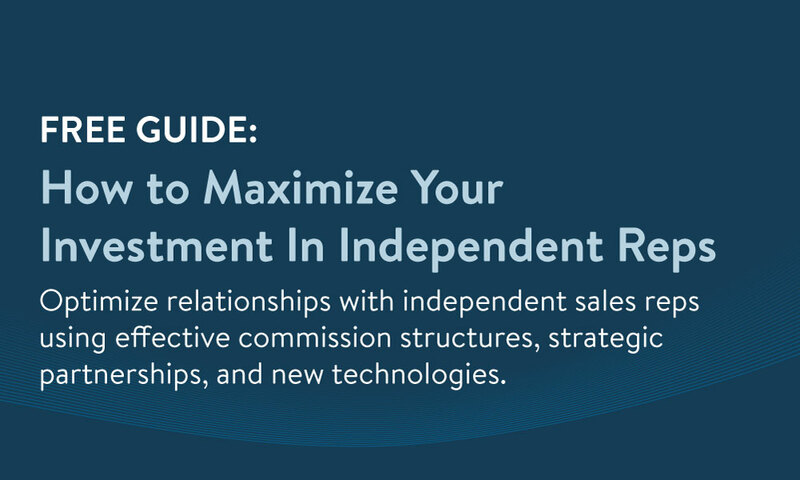 The guide will cover the common challenges brands face when working with independent sales reps, and how businesses today are leveraging commission structures, strategic partnerships, and B2B commerce technologies to work more effectively with them in the long run. 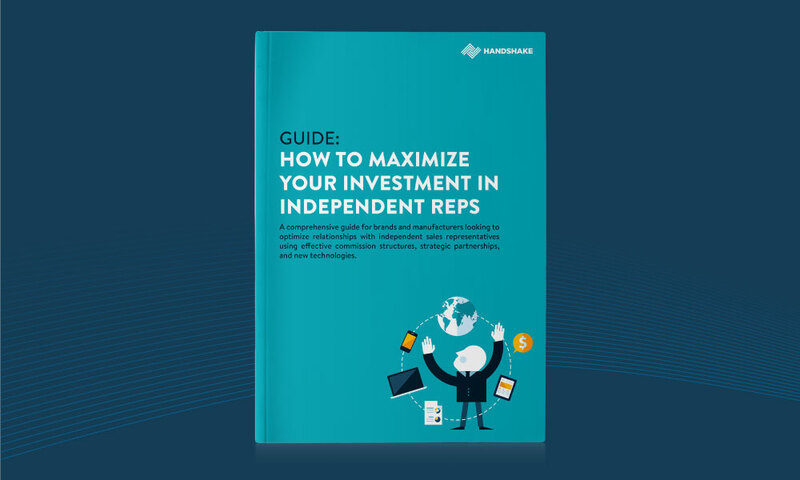 What motivates independent reps, and why it's so critical to invest in them. Common challenges that brands face when working with independent reps. The 4 ways to maximize your independent rep strategy.